Killer Tips for a Killer Smile Everybody wants a killer smile. Some people are even ready and willing to undergo oral surgery and cosmetic dentistry to achieve this goal. However, you can get a killer smile without resorting to drastic and expensive treatments. 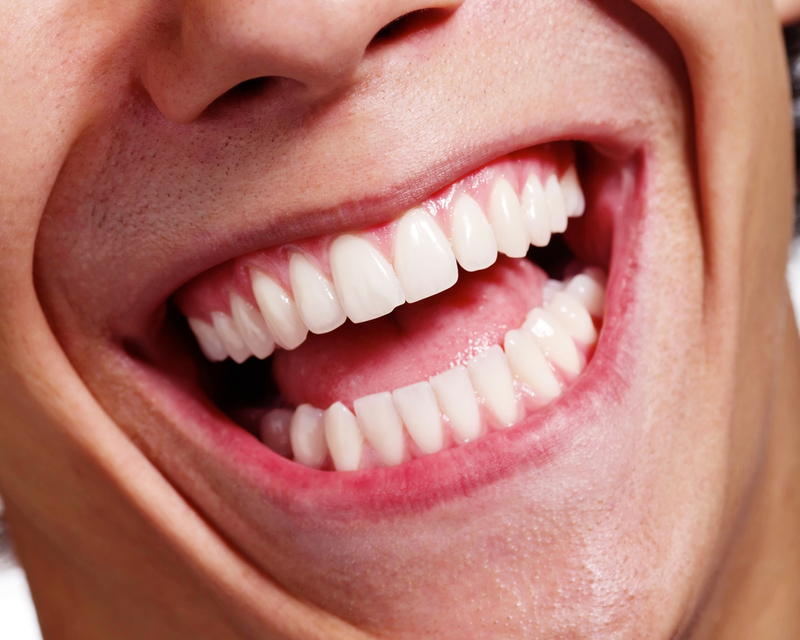 Here are some of our killer tips for a great smile. Pregnancy and Your Teeth Swollen ankles, mood swings, stretch marks, back pain. And we’ve only just scratched the surface. That’s right, as well as a bevy of inconvenient and sometimes horrifying symptoms that you get to experience during the course of your pregnancy, you also get to deal with odd changes to your teeth and oral health.